Thanks for posting up pics. 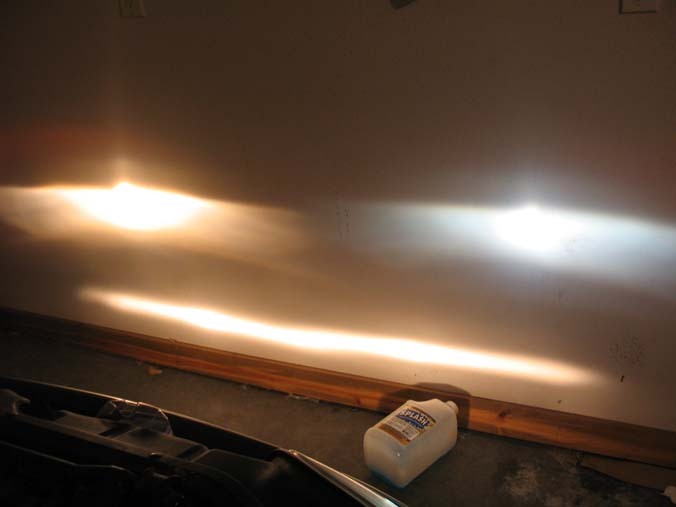 Which temp bulb did you end up getting for the low beams? 4350K? 4750k And since the Pathfinder uses a 'dual-fillament' (same low & high) the size is 9007.
the rest of us would still like to see these bulbs in other installations!!! so everyone that PROMISED to post pics, please make good on that promise!!! I'll do it, promise.. I actually got busy and havent installed them yet. I've got to fix my trunk setup, then I'll throw those in and hopefully tonight I'll be able to snap some pics. My MTec 9005 4350K bulbs were just delivered Yesterday. Just wanted to share. They're definately brighter than the Silverstars that I had previously. I see several folks jumped on board with this product! That's cool... It's always nice to share info on products/service that others may enjoy. TX (or anyone else who can answer), I had the Silverstars in my SC initially and liked them a lot better than stock...then I found out about the PIAA "Xtreme White" series and liked those better than the Silverstars. Now here comes the Mtec's. 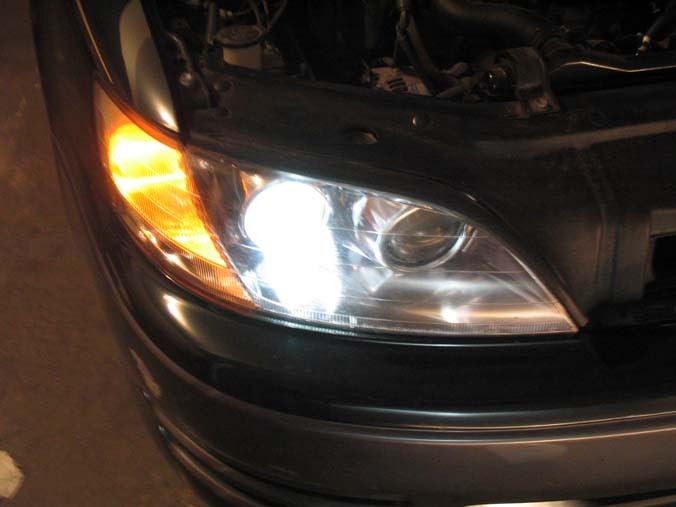 For anyone who has seen or tried these bulbs, what are your opinions of the Mtec's vs. the PIAA's? From personal experience, the PIAA plasma FX, and Plasma Blue are the best PIAA bulbs I've used, and have used almost all of them. I absolutely HATE the PIAA superwhites... they look like brighter stock bulbs,... the Plasma series bulbs have a multi-color gold coating, and are the closest bulbs I've seen to HID color,.. not the same intensity obviously, but color to the ground is close. I haven't seen the MTEC bulbs, but I can say right now, with Silverstar 9006's and PIAA plasma H3's, ... you can see a differnce in the "pureness" of output between the two. My pics. I'm happy with them, although I need to get used to them. 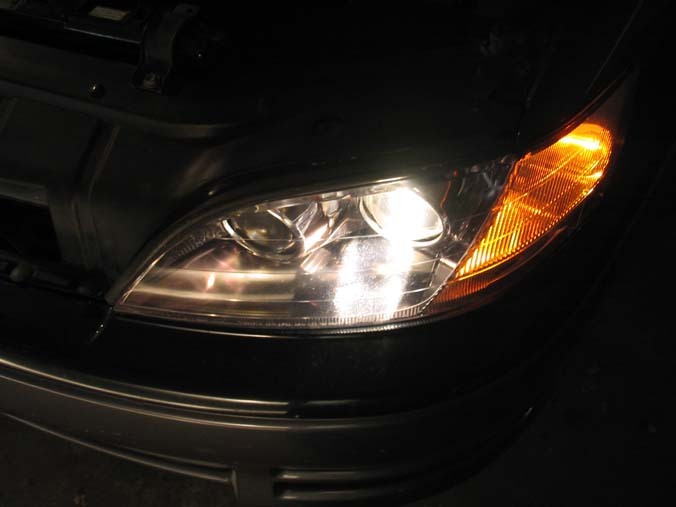 It's hard for me to tell if they seem brighter, but when they cross paths with other cars headlights, I can seem to still see my color above theirs. 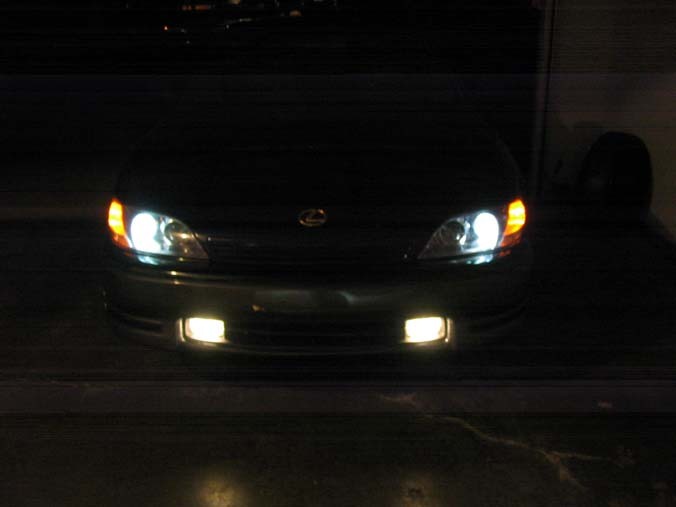 So now I need to do something about those foglights! I was waiting to see the MTECs in a 'projector' application! As I figured, they look awesome!!! I noticed my 4750k were slightly larger than stock. How to reset "check tail lights" icon? 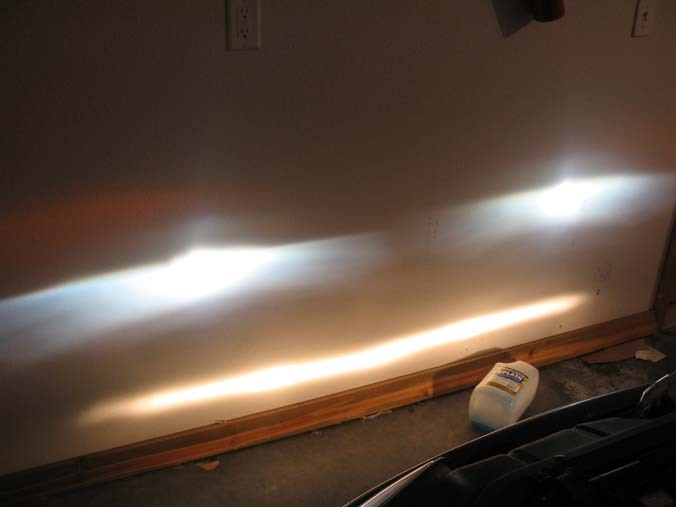 Quick Reply: Legitimate Option To HID/XENON...!